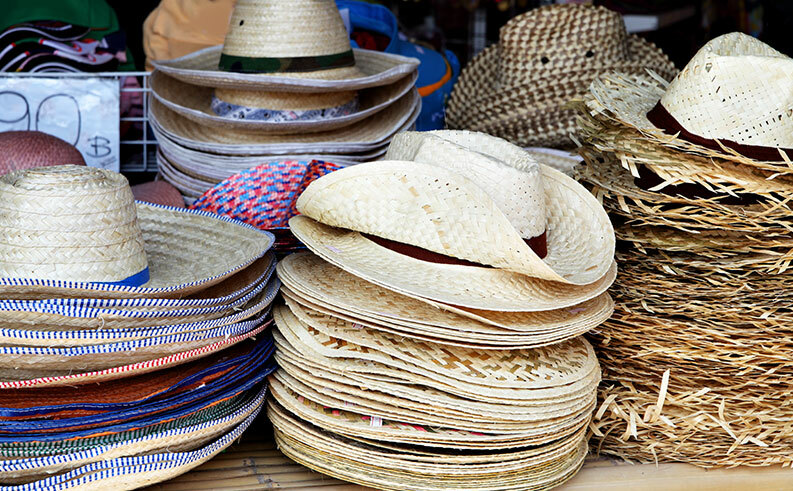 A little planning can help make your trips to hot climates more safe and enjoyable. Headed somewhere hot this season? Make sure to pack this trip tip to keep you safe from the heat. When planning your activities, take a look at average temperatures for your travel destination. Avoid planning strenuous activity during the hottest part of the day. Try to schedule physical activities for the morning or evening. During midday, seek shade and stay cool. Sun protection is essential. Don't forget to pack lightweight, loose and light-color clothing to facilitate sweat evaporation and keep you cool. Avoid wearing heat-absorbent dark colors. 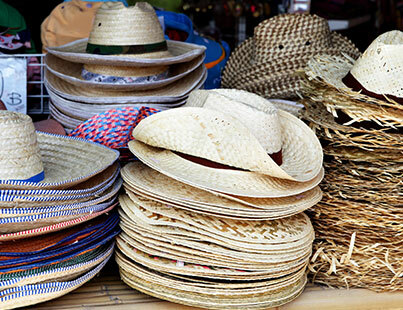 Also bring a wide-brimmed hat to create your own shade and protect you from the sun. In addition to packing sun protective clothing, don't forget to be diligent about applying sunscreen. Protect your eyes as well with UV-protective sunglasses. Avoid caffeine and alcoholic beverages which may dehydrate you. Sweating depletes electrolyte levels so snacking on nuts, crackers, popcorn or potassium-rich bananas is a great way to help keep them in balance. Are you familiar with the symptoms of heat-related illness like heat exhaustion or heat stroke? Find out how to identify and manage heat-related illnesses.